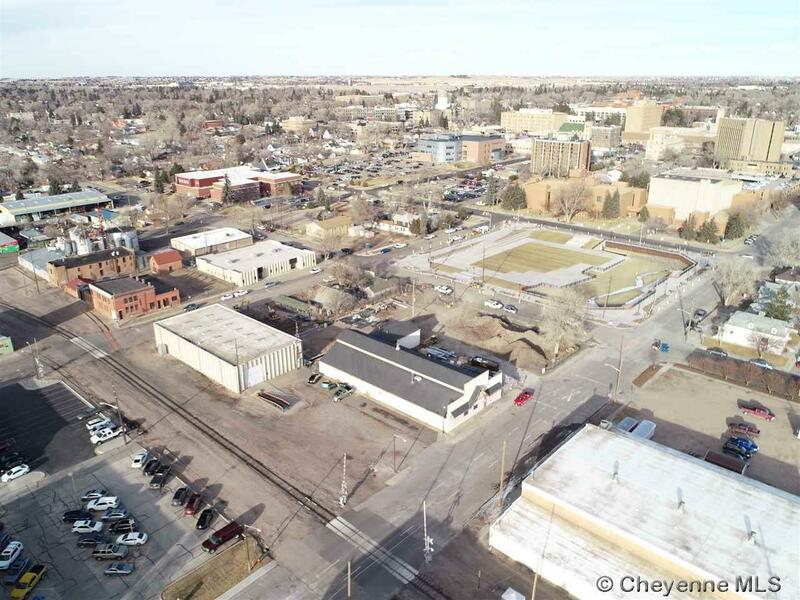 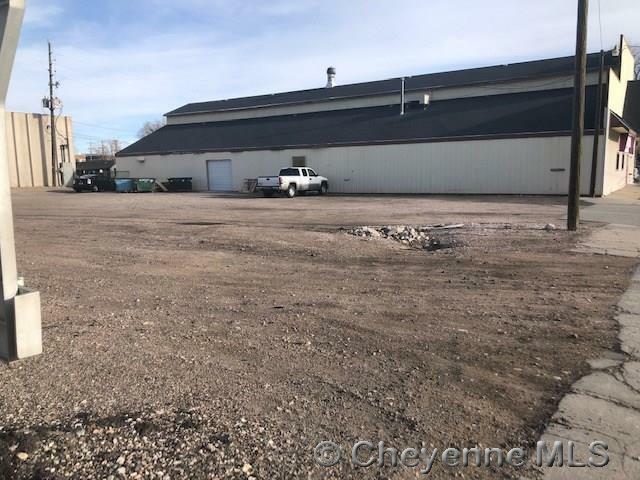 Prime real estate located in the heart of the west edge development in Cheyenne. 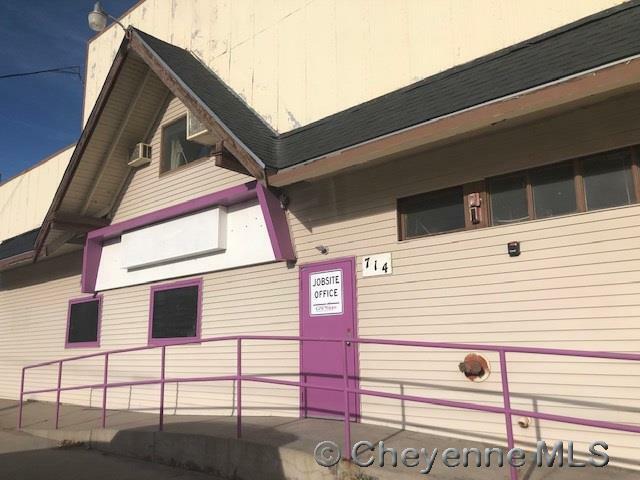 Nice flat lot with a large income producing building on site. 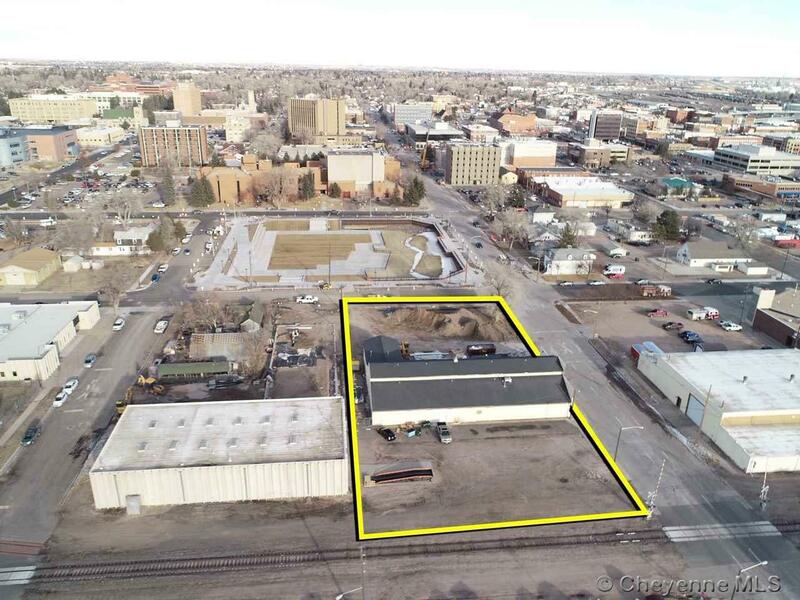 Great opportunity for new development with the city's brand new commons park across the street.